Summer is coming to an end and it is time to start thinking about school starting, busy schedules, and even the holiday season. 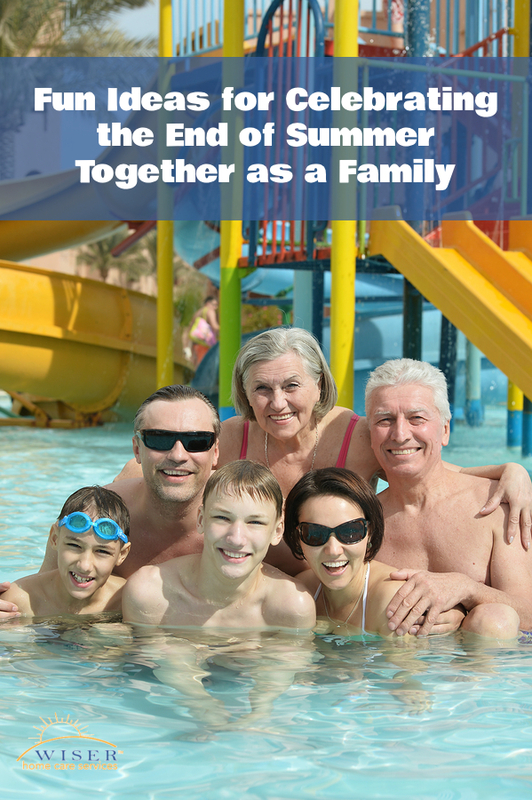 That doesn’t mean, however, that you have run out of time to enjoy summertime fun with your family. As a caregiver, you are always looking for ways to care for your aging parent as well as your children, your partner, and even yourself. You should remember that an important part of that is taking the opportunity to enjoy quality time together. Enjoying activities together as a family bonds your relationships, making them more meaningful and beneficial. It also creates memories you can carry with you even after your caregiver journey comes to an end. This is also a wonderful way to be with everyone at the same time rather than dividing your schedule. Can’t make it on a tropical vacation this year? Bring it to you by getting creative with decorations, foods, and activities. Use a wading pool to soak your feet and another for young children to play in, decorate with inflatable palm trees and beach balls, and make fun juice mixes and island-inspired food. Get your aging parent involved by having them help you come up with recipes and cook. They could also do crafts with your children so everyone has a part of the celebration. It doesn’t have to be across the world, or even across the country, to be a summer adventure. 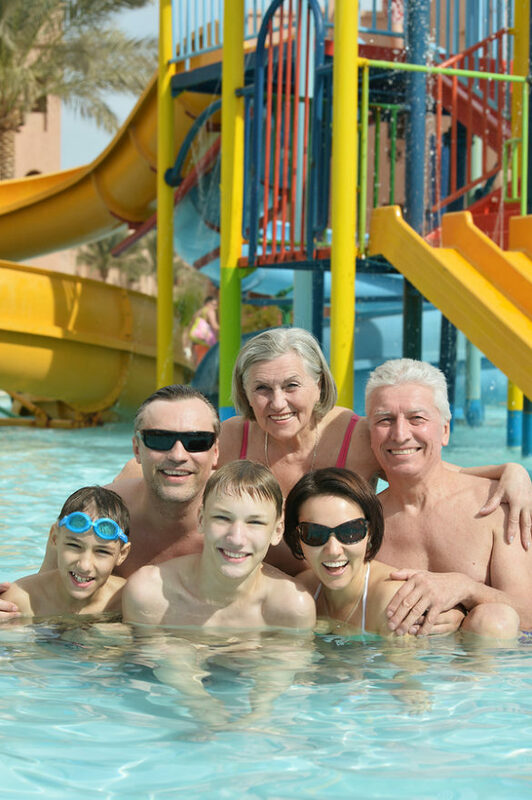 Plan to visit a local theme park, pool, lake, or other destination. Pretend you are tourists and take in the sights, buy postcards, and take plenty of pictures. Enjoy a classic summertime tradition by having a cookout with the family. Prepare favorites such as hamburgers and hot dogs, or try something more unique such as chicken or pork. Savor summer bounty such as corn, watermelon, and other produce, and spend time out in the mild evening weather. As a family caregiver, it can be easy to feel like you need to do everything completely on your own. This is not the case. Instead, it can not only be helpful for you to rely on others, but it can also greatly enhance your parent’s quality of life. Even when you are able to be with your parent, such as when the family is spending time together, they can benefit greatly from the customized services of a home care provider. This in-home senior care services provider can step in to offer support and personalized assistance that helps your parent participate in activities while also feeling confident their needs are being managed correctly. This care allows your parent to enjoy quality time with your family, and eases your stress as you are able to participate and enjoy this time without worrying about your parent’s needs. If you or an aging loved-one are considering caregiver services in Lakewood, WA, please contact the caring staff at Wiser Care Services. Phone: (877) 279-5530. Serving all of Pierce County and South King County.